Our AGM is being held on 7 September at the training grounds. This is an opportunity for all club members to help elect next years committee members. The committee each year help to organise all the teams that we enter in to various competitions, social events and the general trainings and administration of the club. Whether you would like to be involved in the committee or have a chance to vote come along! Pizza will be provided and we will run a casual scratch match afterwards. 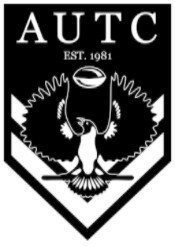 If you have any questions about positions on committee, the commitment required or any general questions please contact us on enquiry@autouch.org.au. Feel free to ask any questions out at trainings or games all committee members are more than happy to help! 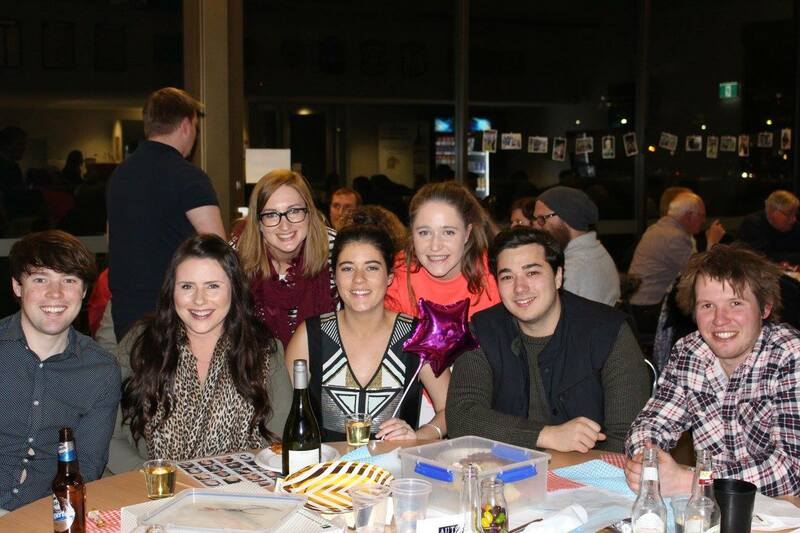 Last Saturday twelve tables went head to head at the Annual AUTC Quiz Night! 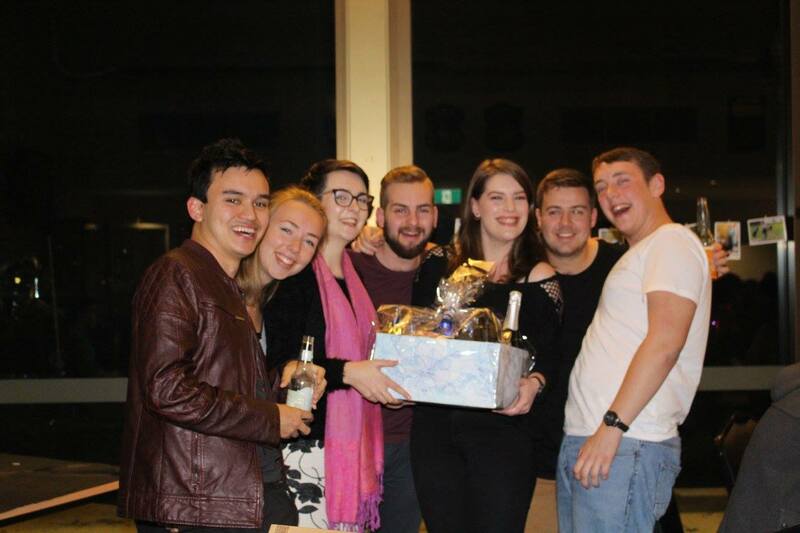 Congratulations to our winners, whose general knowledge finesse promoted many of them to veteran Quiz night champions. Thank-you to our major sponsor Browns of Padthaway, whose generous donation was much appreciated by all wine drinkers. To those who made it on the night, we appreciate your support for the Southern Uni Games Team and hope to see you out next year. AUTC would love to be able to send a mens team to Australian Uni Games in Perth this year. There is a coach on board and a group of eager players who need a few more to field a team. Unigames is a great chance to improve your touch and Unigames social events are one of the highlights of university life. So if you are interested, donâ€™t delay, please contact Jordan or Katie via Facebook, or email jb27@internode.on.net or enquiry@autouch.org.au and we can send you all the information you require.